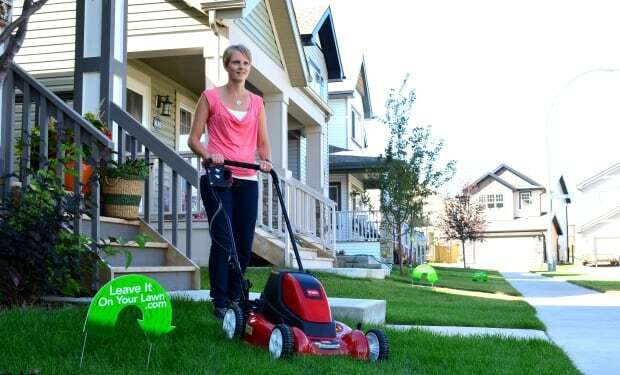 CBC did a fantastic article on not removing your grass clippings and leaves from your lawn. Perry Stothart contributed to the article with his expert advice, and how the City of Edmonton may be making some changes in the future regarding grass and leave garbage pickup. Click the link below for the full story on the CBC website.